It’s easy to know your goals, but it’s hard to achieve them. That line applies to almost everything, especially for businesses. And believe me when I say that you’re not going to get far on social media without any plan or approach on your marketing campaign. Lucky for you, I’m here to guide you in making an effective social media marketing strategy that’s easy to work on. First things first, you need to choose a platform. You can have two, or three, or just one, but you can’t have all of them. Remember that quality is always better than quantity. If you’re going to manage a lot of accounts, you might be overwhelmed, and your performance will sink. When choosing a platform, keep in mind who is your target audience. Each social networking site or app is different, and the people using them are different as well. Take Snapchat for example, it’s dominated by youngsters, and the majority of them are women. And if you’re considering LinkedIn, most users are professionals, and most of the active ones are in their early 30s. Lastly, consider how much time you’re able to spend on the platform and how skilled you are at it. If you’re going to force it, you’ll have negative results. 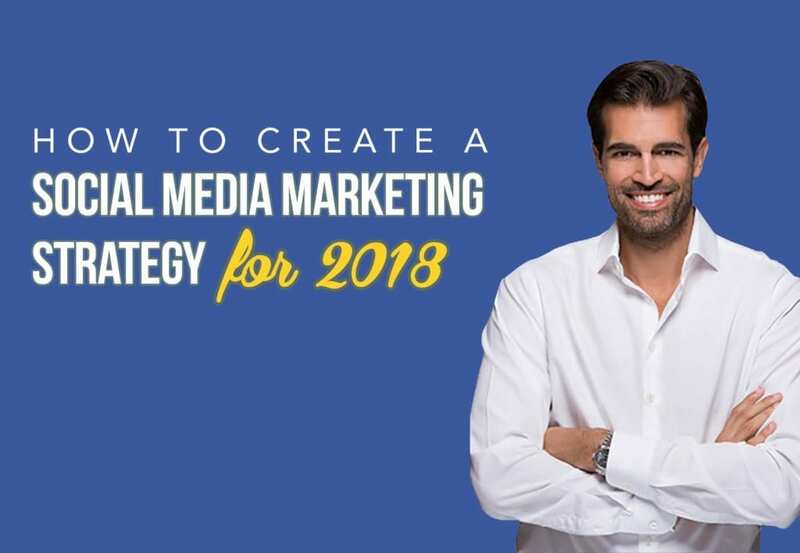 The main point is to balance these factors out before diving in; do a lot of research as this will be your foundation in your social media marketing strategy. I get it, filling out these “about me” sections and all of its blanks are such a nuisance. It takes time, effort, and it requires a lot of thinking just to make sure everything is right. However, trust me when I say that people, potential customers or clients, will always give these details a look. Remember that that is the best place for them to get to know your brand without spending too much research. Have an easy-to-remember profile picture and a detailed background or cover photo, and use the same ones on each platform you’re using. Don’t just use a personal profile picture on Twitter and have a business logo on Facebook. This approach will confuse your audience, and you might lose credibility for such a simple move. When filling the “about” details, keep it straightforward and easy to understand. Avoid using jargons, tell them what you do rather than who you are, and always consider what your audience can get from following you. You’re probably confused by this step and its headline. But what I’m trying to inform you about is that your business has its own personality or character. If you don’t know that yet, you’re going to have a rough time building an audience. Why? That’s because some people prefer one personality over another, and that’s just how things are – human nature. See, your brand can be about fashion but what fashion in specific? Are you all about “chic” or are you all about the latest trend? And in what way do you want to approach your audience, what’s the tone? You could be the straightforward neutral one, the casually funny, or you could be the super opinionated brand that’s a bit pushier. In general, how do you want your customers to think about your brand? If you now know how you want your customers to portray your brand, the next step is to be consistent about it. Next step is all about how often you connect with your audience. Each time you post something on social media, two things are happening: a light connection and a strong one. When I express a light connection, it means that your post is seen or viewed, and that’s it – an impression. But when a strong connection happens, that’s when you get engagement or people take action. They could like, comment, share, and click the link. You want to get both of the two as much as possible. Even though being seen isn’t that much of a deal, it’s still enough to get your brand exposed and open to endless possibilities. And to do that, you need to create a posting plan or strategy. You need to decide on your posting frequency, the type of content (it could be a simple text, an image, a link to an article, or a video). Furthermore, you need to know when the best time for you to post is. Although there are suggestions on when to post, it’s not 100% accurate as each niche is different. The best solution I recommend to create an ideal posting plan is to test, test, and test. Give a one-month trial period where you consistently try posting at different times and using different content. The last part is simple but imperative. Once you’ve established everything and now have a schedule, it’s far from over. You need to analyze everything. See what posts perform well and see the primary users who liked, shared, and commented it. Also, check those posts that did not do so well and avoid them next time. 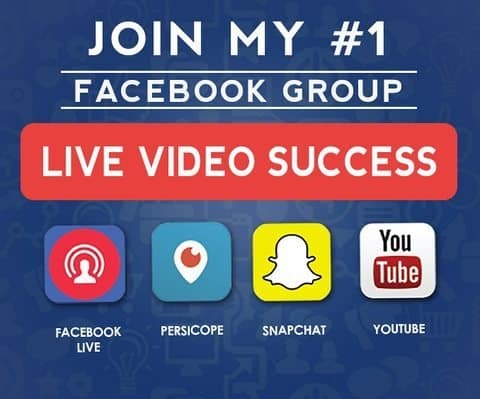 Continue to upgrade your social media marketing strategy even when you think everything is doing great because success only stops when you stop.